Take in panoramic views of Sapporo from atop Mt. Okura Observatory, a hilltop attraction of Olympic fame. Located below the observatory is the Okurayama Ski Jump Stadium, a sports arena built for and used in the 1972 Winter Olympics. Unless the facilities are used for competitions, visitors can access the site's observatory by using the chair lift. 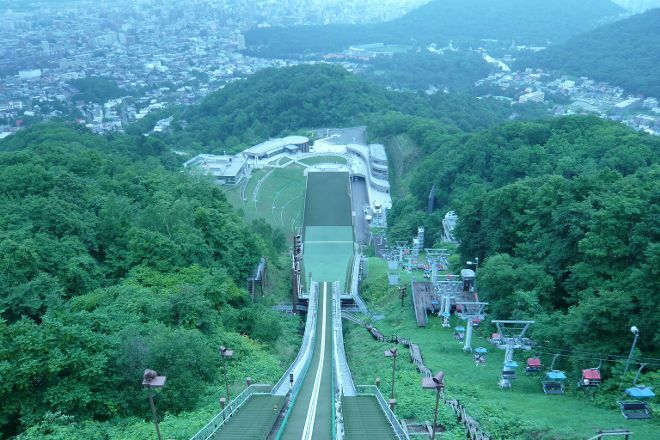 Before or after your ride up to this popular vantage point, consider stopping at Sapporo Winter Sports Museum at the bottom of the hill, which features exhibits dedicated to the Olympics Games that took place here. Put Mt. Okura Observatory on your schedule, and learn what else deserves a visit by using our Sapporo trip planner . So well see jumping up and under view, riders really doing that much, should be a very valuable experience. When you get off is possible even on foot. Facilities provided was a great play full-swing kids. Families with children who never is recommended place. 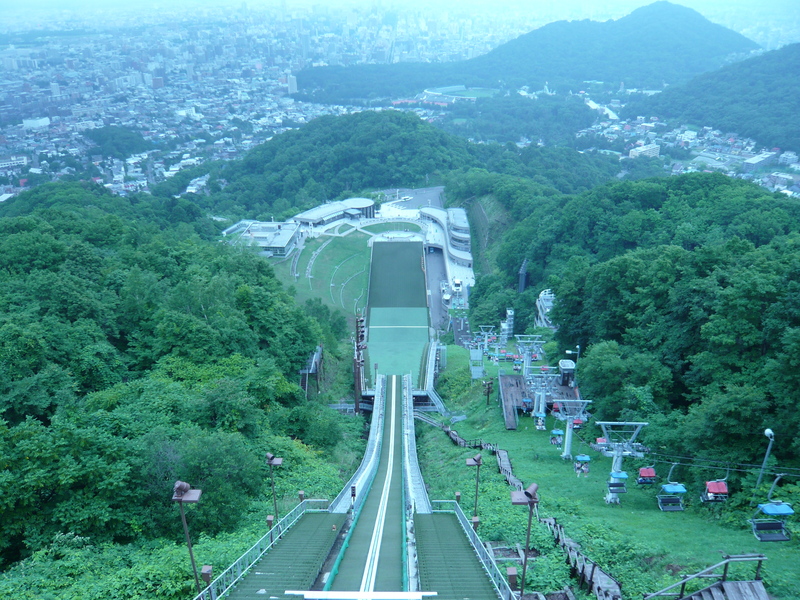 I went to see the ski jump of desire. I thought should be viewed in the show-jumping, but to first-hand and slip, from here go up in the lift, fly in the sky what competition it's! Oh awesome. Worth than I had imagined Olympic Museum exhibition is fun, memories of the Olympic Games, show there is. Mao Asada exhibits not the costume Jersey was made us laugh. In the shoes of Yuzuru Hanyu is inspiring! Commemorative photo panels are clean and are fun. Is the point of view of the city of Sapporo has a basket dangling legs, seat, seating up to. Access to the Observatory is a suitable view of Sapporo City Center full eye. Every day, we help thousands of travelers plan great vacations. Here are some tips on how to use your Listing Page to attract more travelers to your business - Mt. Okura Observatory. Promote your permanent link - https://www.inspirock.com/japan/chuo-hokkaido/mt-okura-observatory-a747074325 - on your website, your blog, and social media. When a traveler builds a plan from this page, the itinerary automatically includes Mt. Okura Observatory. This is a great way for travelers looking for a great vacation in your city or country to also experience Mt. Okura Observatory. Promoting your link also lets your audience know that you are featured on a rapidly growing travel site. In addition, the more this page is used, the more we will promote Mt. Okura Observatory to other Inspirock users. For best results, use the customized Trip Planning Widget for Mt. Okura Observatory on your website. It has all the advantages mentioned above, plus users to your site can conveniently access it directly on your site. Visitors to your site will appreciate you offering them help with planning their vacation. Setting this up takes just a few minutes - Click here for instructions.